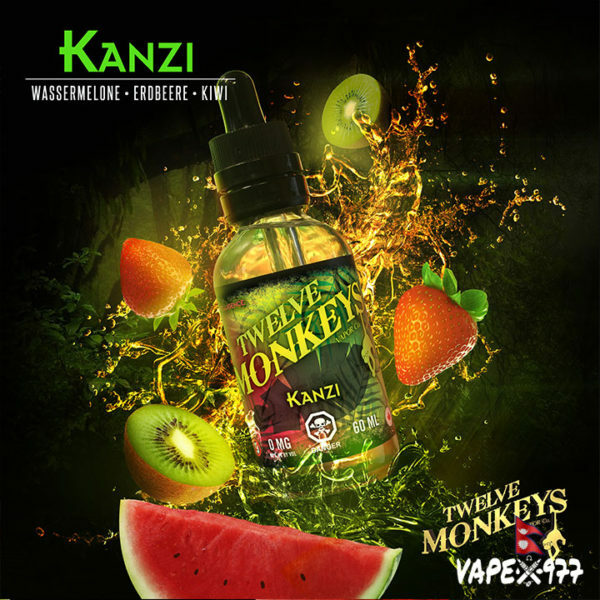 A Primate with a sweet tooth; Kanzi has a taste for only the best fruity flavours. This fusion of strawberries, watermelonand a hint of kiwi is sure to please the most discerning fruit connoisseur. Kanzi is a mouthwatering fruit concoction that is sure to salivate any palate. Perfect accompaniment to Kanzi while winning a game of Pac-Man.